He lamented that the Buhari-led All Progressives Congress (APC) government was presiding over a divided country where killings, corruption, election manipulation among others were going on. 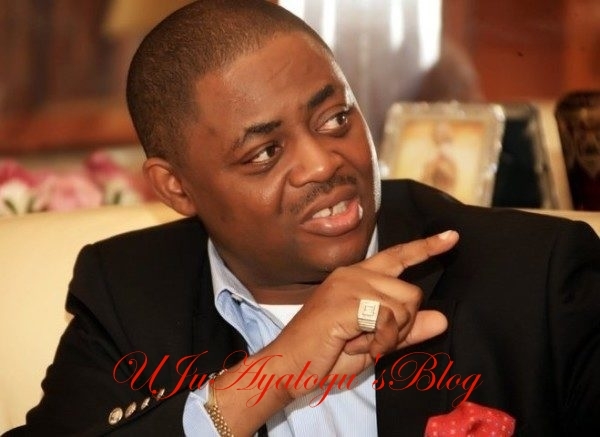 In a statement on Saturday, Fani-Kayode reminded Buhari that he cited corruption, election rigging and thuggery as party of reasons why he and some military officers overthrew the the Shehu Shagari government. He recalled that the then General Muhammadu Buhari, on December 31, 1983, told the country that: ”The last general election was anything but free and fair. The only political parties that could complain of election rigging are those parties that lacked the resources to rig. There is ample evidence that rigging and thuggery were relative to the resources available to the parties. This conclusively proved to us that the parties have not developed confidence in the presidential system of government on which the nation invested so much material and human resources. While corruption and indiscipline have been associated with our state of under-development, these two evils in our body politics have attained unprecedented height in the past few years. The corrupt, inept and insensitive leadership in the last four years has been the source of immorality and impropriety in our society”.